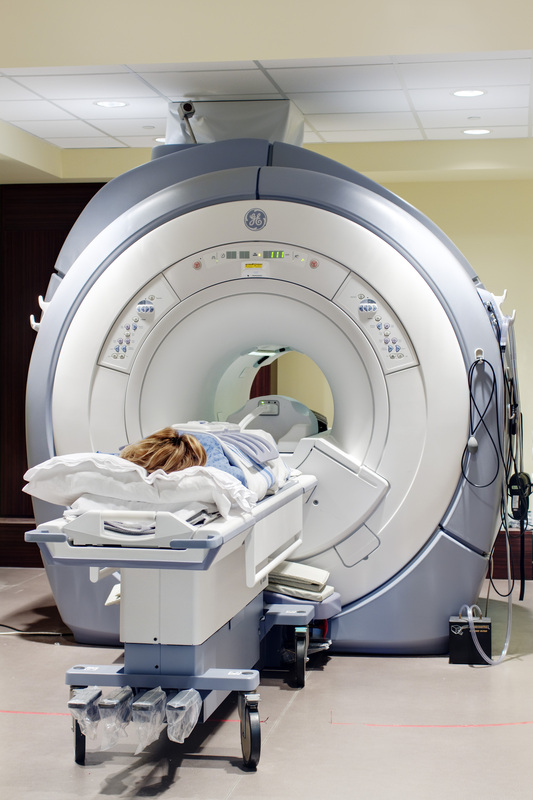 We invite you to discover Physimed’s Medical Imaging Center. Equipped with ultramodern imaging machines, our clinic operates in an entirely computerized environment, which guarantees the optimization of the quality of services to the patients and to the referent doctors. Achieving rapid high-definition images makes possible an accurate and precise diagnosis, which is a prerequisite for ensuring the optimal treatment to the patient. The exams are conducted by technicians experienced in medical imaging, who provide competent and professional services to patients. 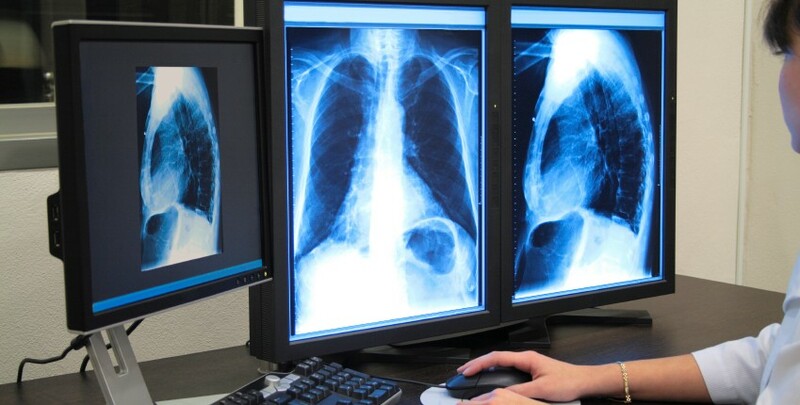 All results are evaluated and interpreted by our team of radiologists from McGill University. Our radiologists are affiliated to McGill University Health Centre (MUHC). Physimed’s Medical Imaging Center is equipped with an electronic system for the filing of data and medical images; therefore the results are quickly available online to the treating physicians. Your doctor can even visualize, on their computer screen, the images of your exams via the Web.